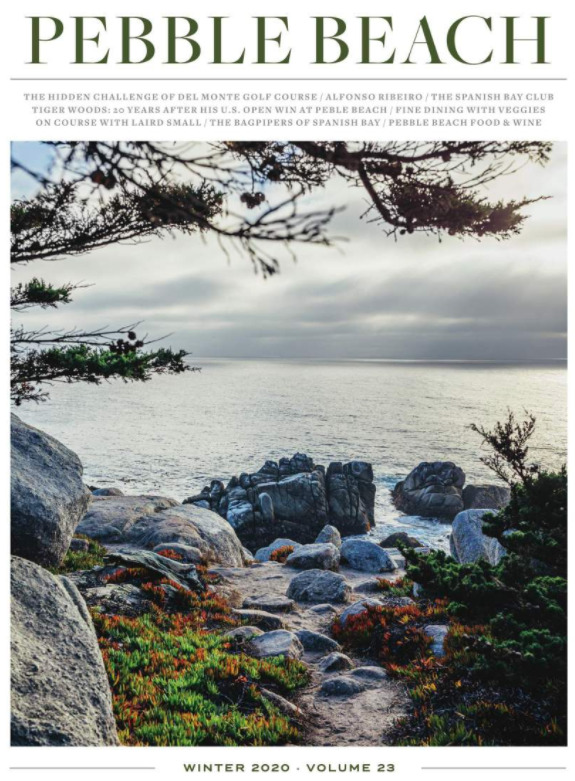 We like to think that Pebble Beach is like a fine wine — it’s gotten better with age over these last 100 years. So as we celebrate our Centennial in 2019, we have created a fine wine to commemorate this historic occassion. 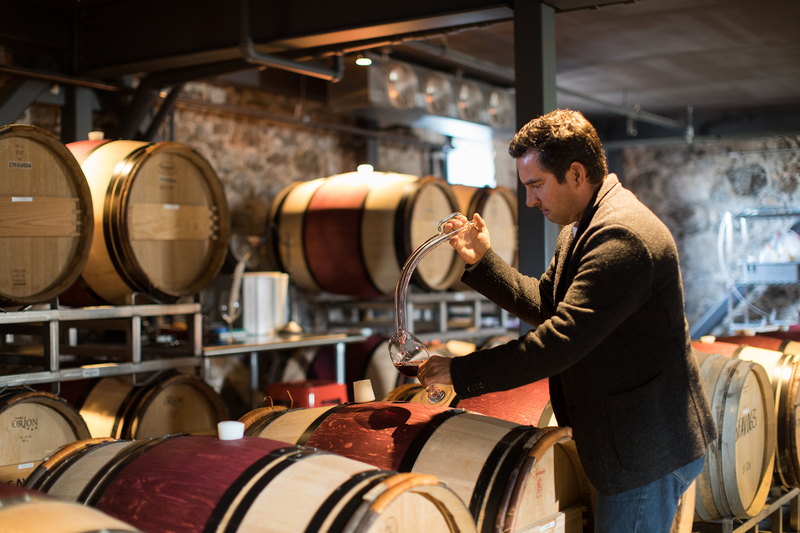 In collaboration with celebrity Napa winemaker Andy Erickson — whose credentials include six vintages with the legendary Screaming Eagle Winery — Pebble Beach is releasing 2,019 hand-numbered bottles of its Centennial wine, which is appropriately named One Hundred. 58% cabernet sauvignon from grapes grown in Oakville, Calif.
39% cabernet franc from grapes grown in Coombsville, Calif. and Carneros, Calif. Morning fog rolling in, wet slate, graphite, black fruits like cassis, boysenberry, black cherry, baking spices such as fresh nutmeg and clove, herbal, tarragon, flint, integrated tannins, bright finish, focused. One Hundred is available for purchase exclusively at Stave Wine Cellar. Limited Magnums (1.5 liters), 3-liter bottles and 6-liter bottles are also available. 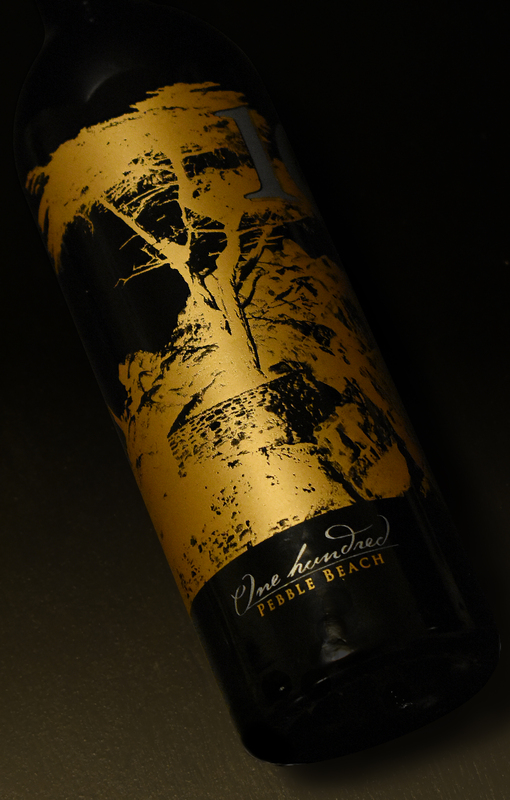 One Hundred can also be ordered by the bottle when you dine at Pebble Beach Resorts. 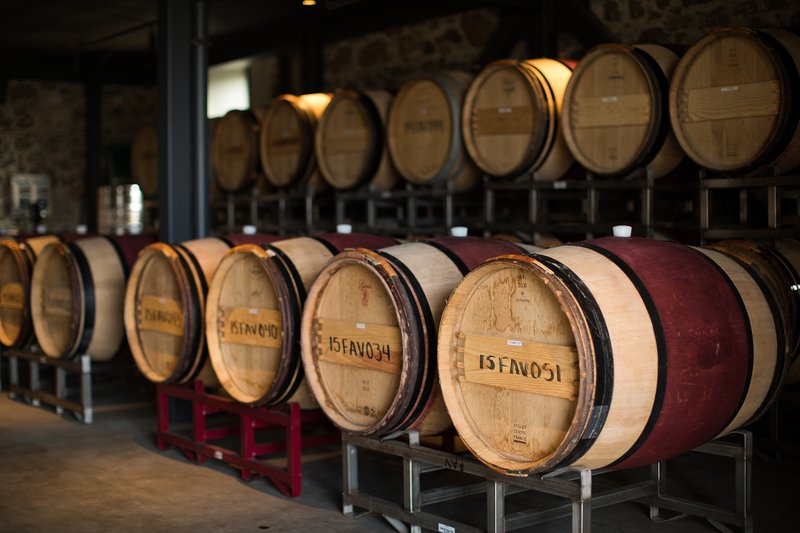 “The lucky thing is that 2016 is going to be a heralded vintage,” Erickson promises.